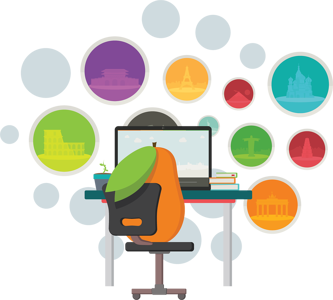 Mango for Higher Ed - Boost language learning on campus. Boost language learning on campus. 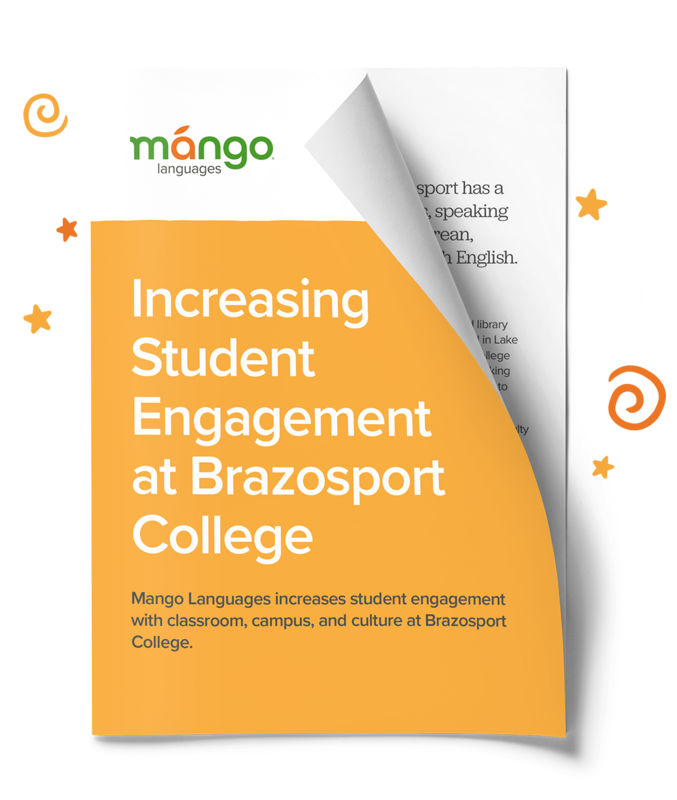 Find out how more than 300 academic institutions have successfully boosted language and culture learning using Mango Languages. Serve nearly 100% of student demand with over 70 languages. From Spanish to Swahili, English to Icelandic, and Shakespeare to Ancient Greek, we've got virtually everyone’s language and culture curiosities covered. With Mango, your students no longer have to choose between learning how to say the Spanish, "estoy aprendiendo español," or the Croatian, "učim hrvatski." Keep their curiosities inspired by providing your students access to over 70 world language courses with mobile apps that allow them to learn whenever, wherever their busy lives take them. A natural fit for innovative academic libraries. 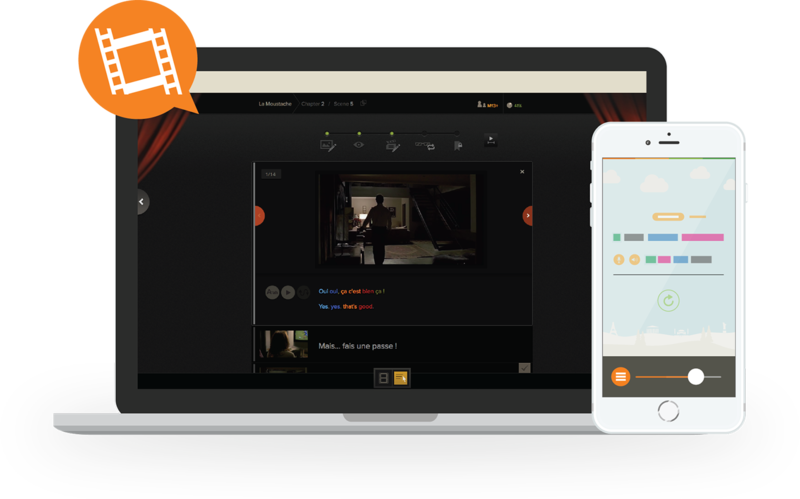 Mango Languages’ PhD-created, linguist-approved language-learning software teaches practical conversation with fun, flexible learning tools to keep students inspired and engaged. Whether they’re studying abroad or strengthening their French skills, students can achieve their unique language-learning goals with Mango’s proven methodology, free mobile app, and hands-free learning features that go where they go. Staying on top of the vocabulary and tricky grammar rules of a new language is a challenge. 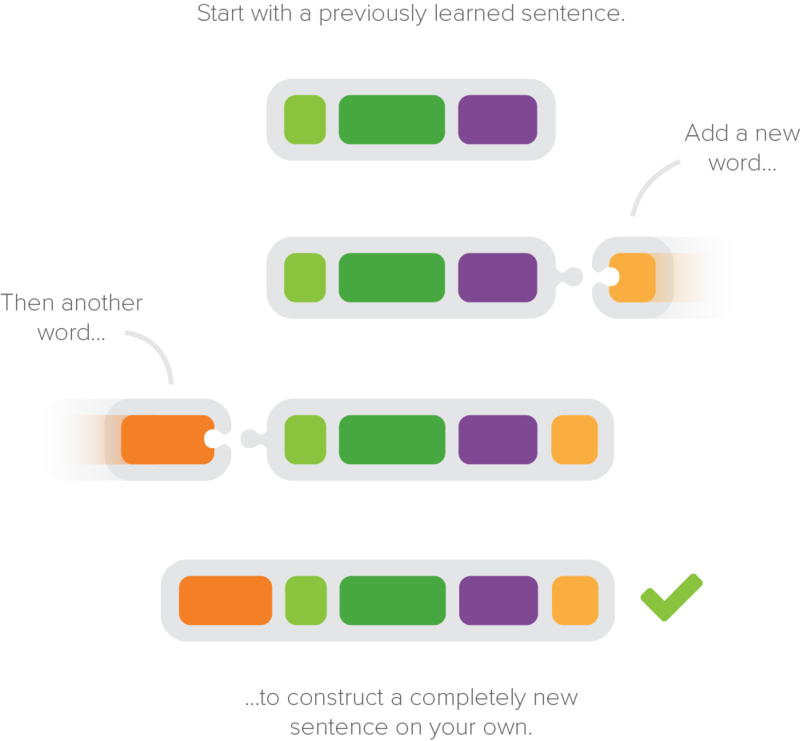 Mango teaches students how to create new meaning on their own by challenging them to combine freshly learned language structures and vocabulary with what they already know. The result? Students rapidly develop flexible communication skills and critical thinking in their new language. Follow student progress, every step of the way. Mango's comprehensive assessment feature helps measure student progress and track engagement across courses, languages, and tools. 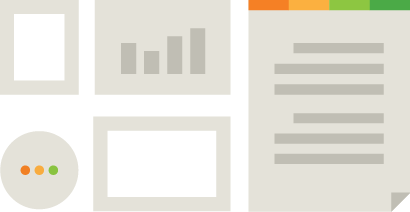 Check out printable grade books to see how students are progressing. It’s all a part of Mango’s commitment to giving your campus the tools to achieve language-learning success. Learn through conversations & film. 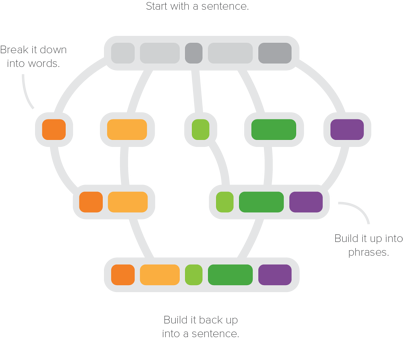 Mango’s Ph.D-created courses train your campus community to think critically in a new language, which conditions your students' busy minds to retain what they’ve learned. When it comes to the language-learning content your patrons will encounter, we keep it real. They'll learn from conversations between native speakers in over 70 world languages or from our culture-packed films they might see in theaters in the country where their new language is spoken. 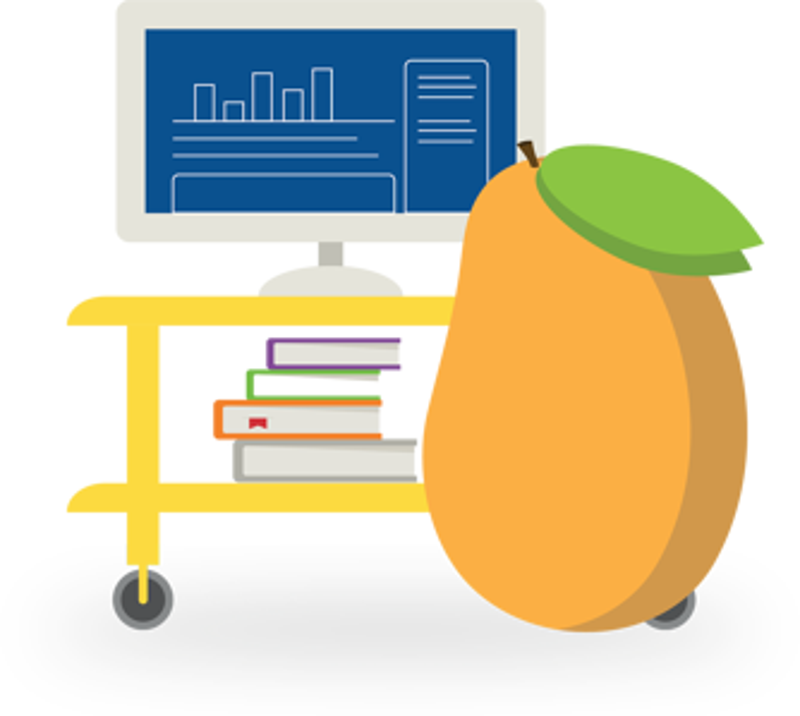 Hit the ground learning with Mango’s headache-free integration experience. 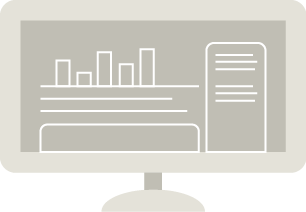 Begin working with your dedicated account representative immediately to help manage the process, from setup to launch, and beyond. Concerned about usage? Need a little nudge on the tech side to get started? We’re listening. 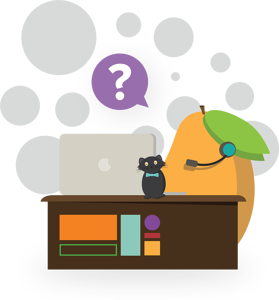 Sit back and relax as Mango’s customer support team handles all of your students’ technical and language-learning questions. Keep an eye on campus usage while managing every aspect of your integration. Mango’s Administration Portal gives your campus in-depth usage reporting, administrator management, content collection management, and lots of other helpful usage-tracking functionality. Paired with your dedicated account representative, you’ll have everything you need to launch and manage a successful language-learning solution for your campus. How many of these innovations does your library boast? Download the checklist to read up on the innovations that are keeping these top libraries in students' minds and at the heart of campus. The value of the library on campus today. We've worked with top academic institutions to spread the love of language-learning across campuses. Hear from our clients how we've done it.